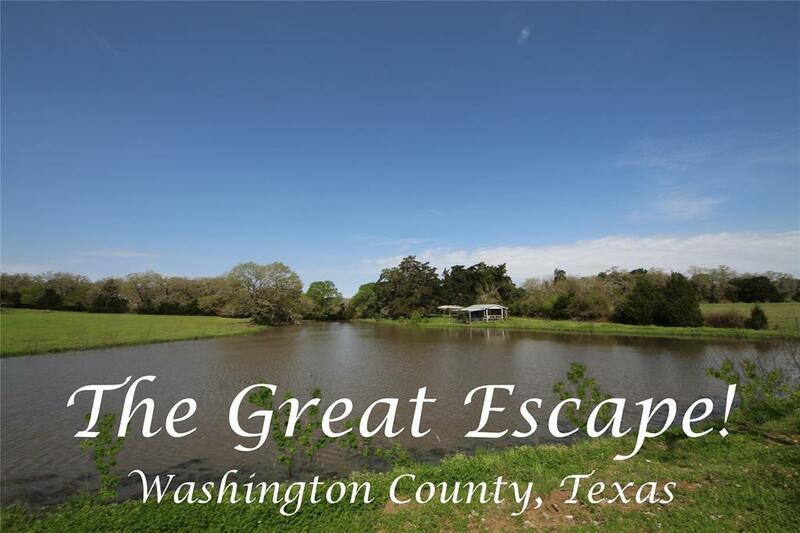 Escape to fulltime living or a weekend get-a-way on this 56.79 acres located down a winding, tree-canopied road just minutes from Brenham. The 3BR/2B brick home (1980 sf.) presents a comfortable permanent home or great weekend cottage away from the hassles of the big city. 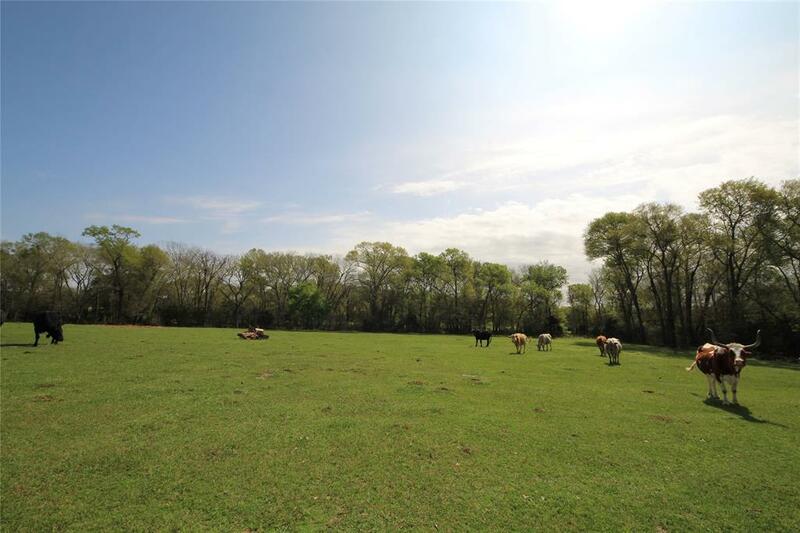 An amazing hilltop building site overlooking the ponds offers a secluded spot for that dream home. 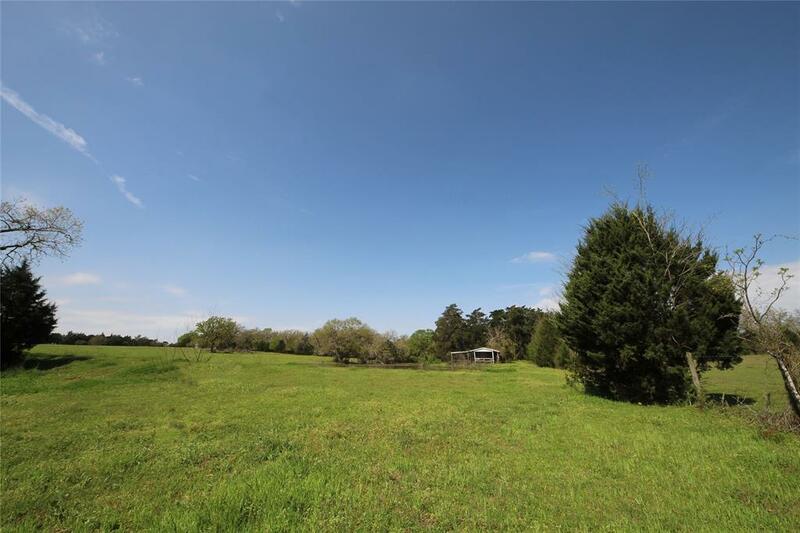 This rolling property is scattered with mature trees, wooded trails, has beautiful Dogwood Creek meandering through and two gorgeous ponds adorning the property. The pastures are fenced and cross-fenced and are currently utilized for cattle grazing. 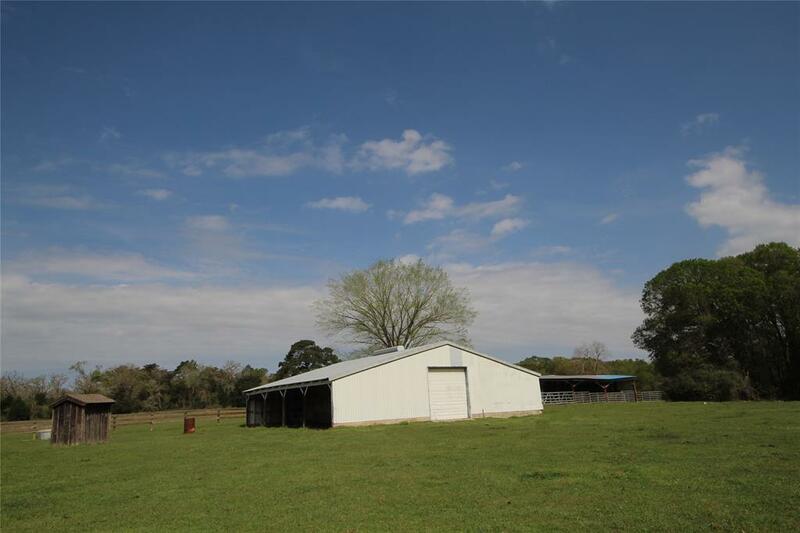 Both barns are flanked by pastures and the white barn (40x50) has concrete floors, a rollup door, walk-thru door and 2 loafing shed overhangs (on either side) easily convertible into horse stalls. The second barn (96x29) is excellent for equipment storage and also easily convertible into horse stalls. DONT MISS THIS GORGEOUS PROPERTY!! !